According to Harvard Business Review, Millennials will be the dominant demographic in the global workforce in just four years. By 2025, they will make up half of all travelers. To continue exceeding the expectations of their consumer base, hoteliers need to get to know this demographic and their unique needs and expectations now. 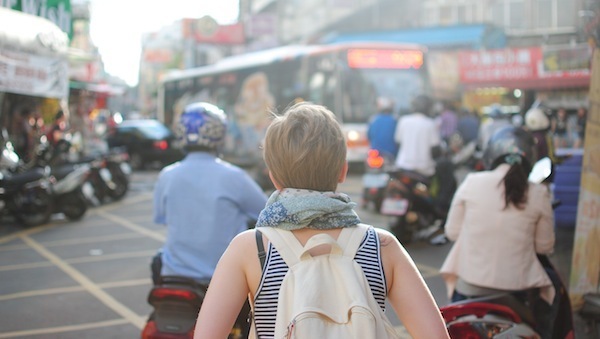 who is the Millennial traveler? CLICK HERE to register, and join us at 10:00am PST.